Lee Johnson, 46-year-old groundskeeper for the school district in Benicia, California, was diagnosed with cancer in 2014 after years of working with Roundup ® weed-killer. 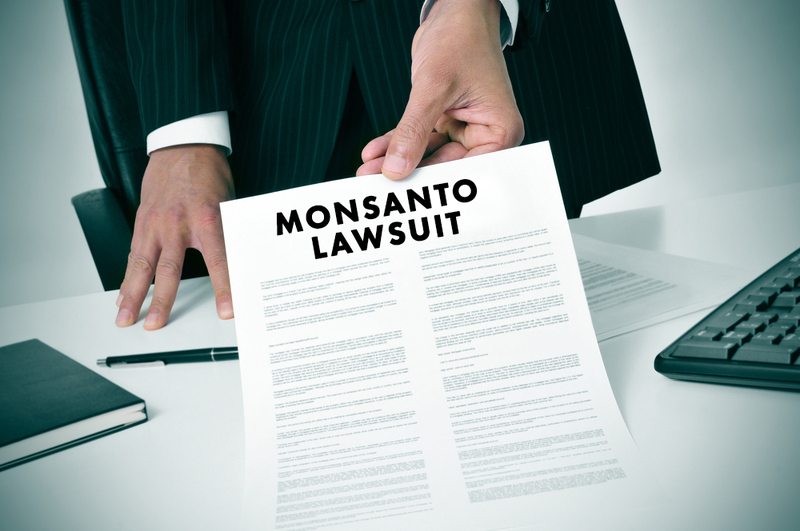 Johnson will be the first among thousands of people across the U.S. to go to trial against Monsanto, blaming Roundup ® herbicide for their disease. Now, a jury will decide in a case set to start this week in San Francisco state court.